Field Studies: What Are They? One thing that I have found so invaluable about studying abroad is the new perspective that it provides on topics that I previously thought I knew a lot about. For example, I have taken countless psychology courses throughout high school and college, some of which even touched on psychology from a European perspective. However, since studying in Copenhagen, through classwork and field studies, I have already expanded my knowledge about anxiety, therapist/patient interactions, thinking positively, and so many other topics. During Session 2, I am taking European Clinical Psychology. In this class, we discuss how and where clinical psychology began and what implications it still has today. 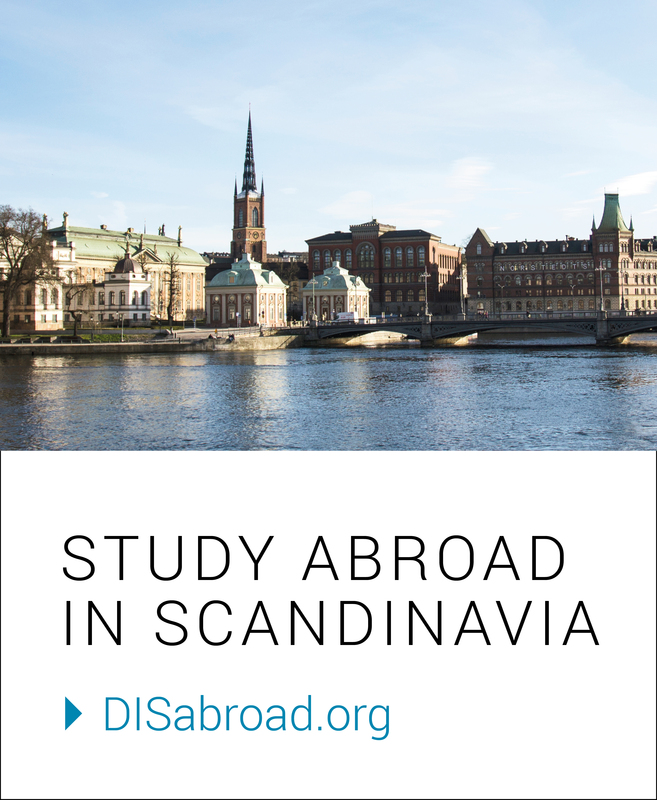 Although we do have lecture and in-class group work, we have also had field studies to various places in and around Copenhagen. Field studies are basically just awesome field trips that allow us to get out of the classroom and learn in a more interactive setting. This past week, my class took a trip to Snoezelhuset and Lyngby Kommune, both of which allowed us to see clinical psychology in practice. Snoezelhuset is a multi-sensory house for people who are physically or mentally limited in their sensory opportunities, such as a child with autism or an elderly person with dementia. This house has four rooms – a white room, a red room, a black room, and a ball pit – that are each tailored to a specific need. For example, in the white room, there is a huge water bed, a hammock, relaxing lights, and calming music to help clients with overreactive nervous systems simply calm down. As a class, we also took a field study to Lyngby Kommune, where we learned about the “Cool Kids Program,” a program that is aimed at helping children who are suffering from anxiety. This intensive program works with both the children and their parents to help alleviate symptoms of social anxiety, phobias, obsessive-compulsive disorder, and other ailments. During our visit, my class was able to learn about the program and how their teams of psychologists and family therapists work together to truly help these children. Field studies are a wonderful experience to see a subject’s implications in the real world, and these studies are what truly take academics at DIS to the next level. Next week, my class will be taking a week-long study tour to Vienna, Austria, where we will be exploring the place where clinical psychology was born. I am so excited to truly immerse myself in this topic! Stay tuned for details on my trip!